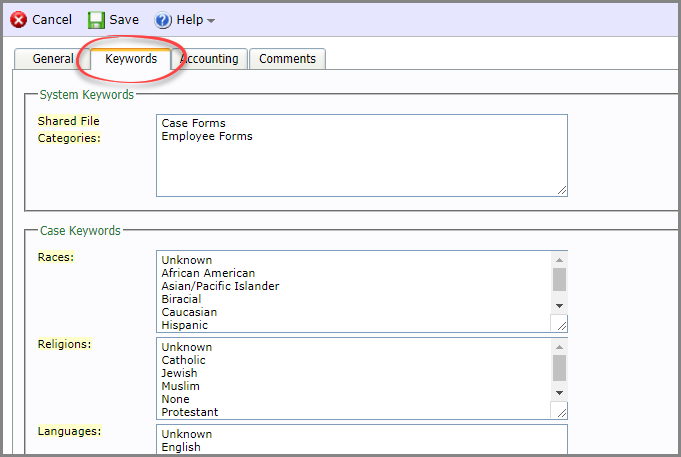 This article is meant to provide you with details on the Keywords Tab in System Configuration. 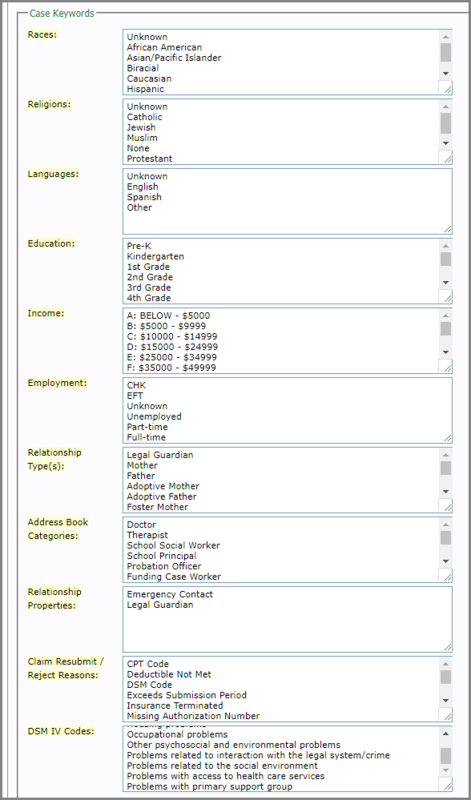 System Configuration is the configuration control center for your agency’s extendedReach system. 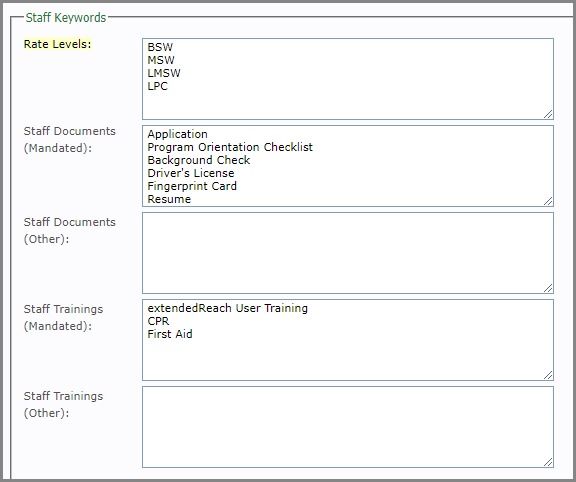 The Keywords Tab is where you will various aspects what and how your agency will work with eR. 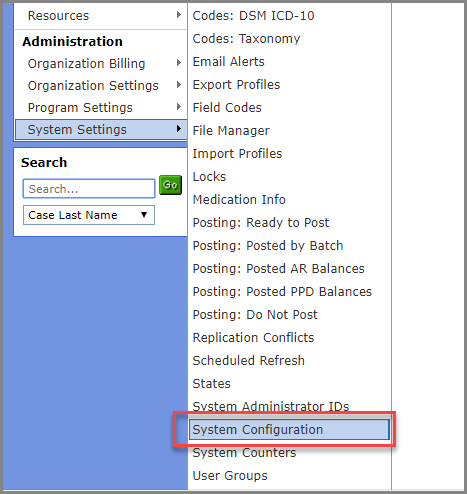 Hover over System Settings and click on “System Configuration”. Be sure to begin in “Edit Mode”, by clicking on the “Edit” button at the top of the screen. Save your changes/additions/edits by clicking on “Save” button at the top of the screen.